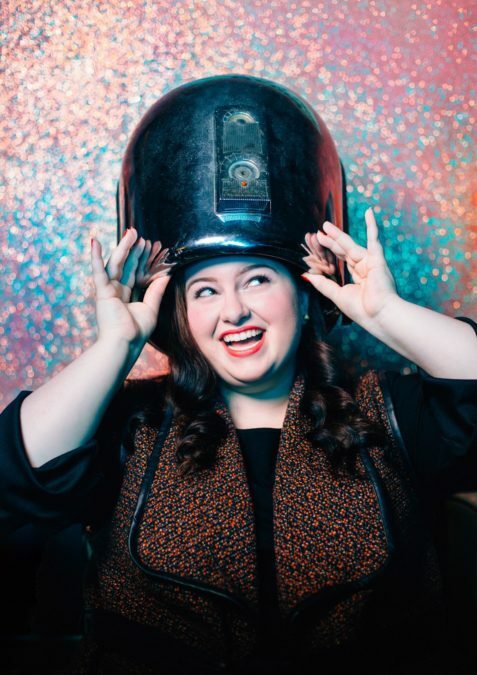 Current Role: Following in the footsteps of Hairspray Tony winner Marissa Jaret Winokur and original film star Ricki Lake, Maddie Baillio adds her own unstoppable beat as Tracy Turnblad, an aspiring Corny Collins Show star who inspires all those around her with her big, beautiful heart and boundless optimism. 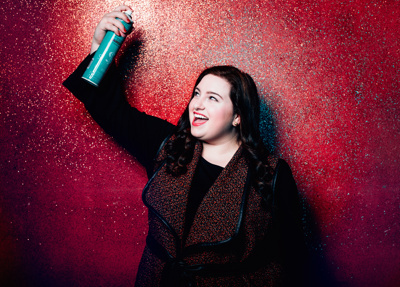 Stage Cred: Plucked from the halls of Marymount Manhattan College as a sophomore, Baillio has had starring roles in the school's productions of Once Upon a Mattress (Princess Winnifred) and Frank Wildhorn's Dracula (Dracula). She was named 2014's Great American Songbook Youth Ambassador and performed with Michael Feinstein at the Kennedy Center, the Grand 1894 Opera House, Carnegie Hall, Lincoln Center and Birdland Jazz Club in 2015. Hairspray Live! marks her superbly starry screen debut.